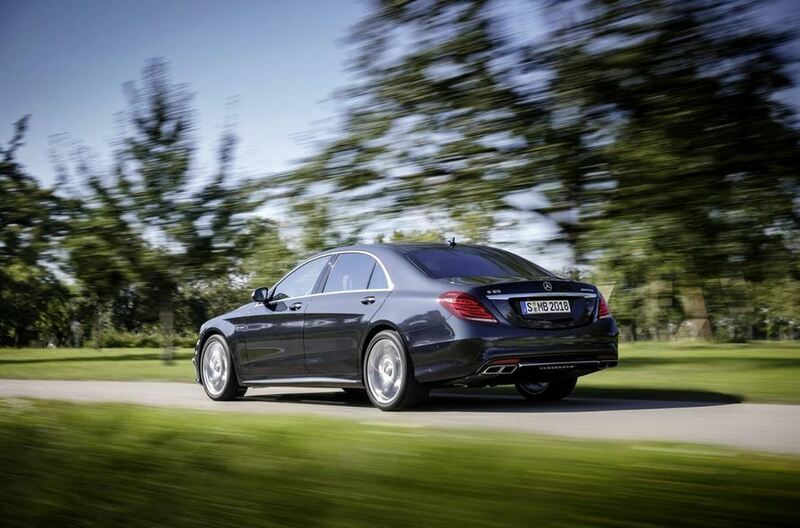 After countless spy photos and speculations, Mercedes finally revealed the high-performance version of the new S-Class. 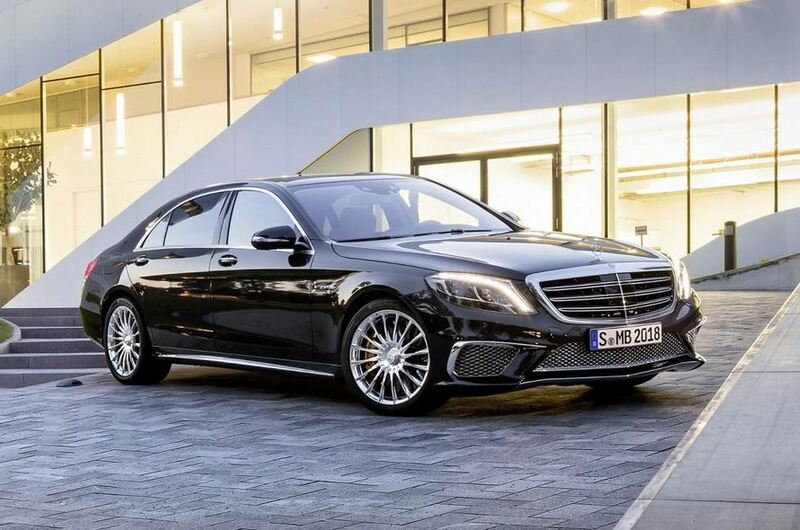 We talk about the S65 AMG, a model which retains the refinement of the standard model but provides impressive performance as well. 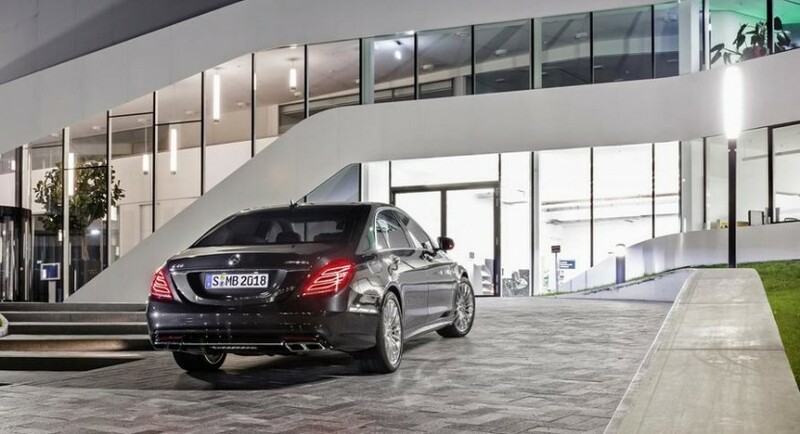 The usual AMG treatment is present on the new model as well with revised bumpers, new 20-inch alloy wheels with 255/40 R20 (front) and 285/35 R20 (rear) tires and other minor tweaks. We call them minor because the main improvement is found under the hood. We talk about a 6.0-liter V12 powerplant capable to produce 630 horsepower and 1,000Nm of torque. Linked with a 7G-Tronic seven-speed automatic transmission, the 0-100 km/h sprint is done in 4,3 seconds with a top speed of 250 km/h. Stopping power is offered by an upgraded ceramic composite system while fuel economy figures are rated at 23,7mpg UK or 11,9 liters/100 km. 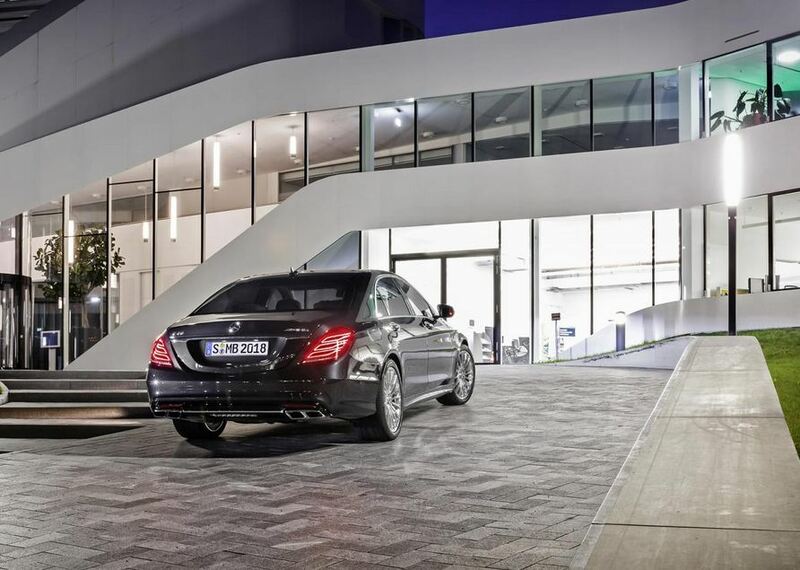 Inside, buyers will enjoy the same comfort with extra features such as the Magic Body Control being standard on the S65 AMG. 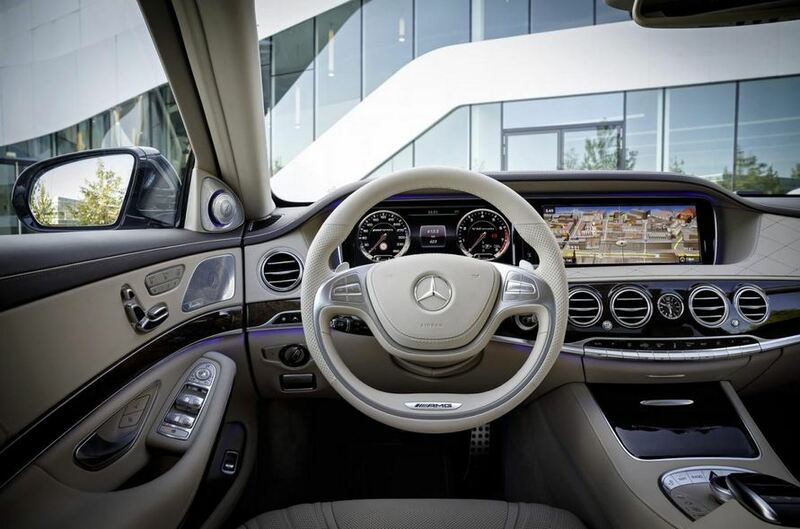 Pricing will start from €232,050 in Germany with deliveries to begin in March.